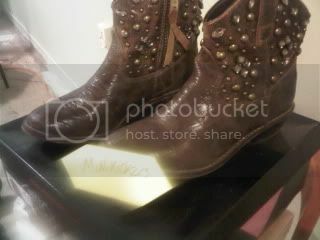 femalesneakerfiend.com • View topic - BURBERRY RAINBOOTS & STEVE MADDEN BOOTS, CHEAP! NEED GONE ! 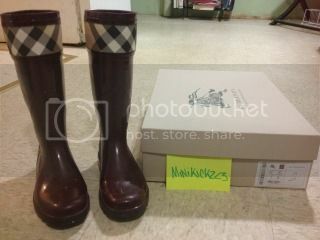 BURBERRY RAINBOOTS & STEVE MADDEN BOOTS, CHEAP! NEED GONE ! 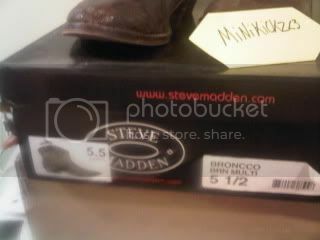 Post subject: BURBERRY RAINBOOTS & STEVE MADDEN BOOTS, CHEAP! NEED GONE ! Last edited by MiNikickzx3 on Mon Dec 03, 2012 7:38 pm, edited 3 times in total. Post subject: Re: BURBERRY RAINBOOTS & LEBRONS; CHEAP! NEED GONE ASAP ! Calling people "hypebeasts" is the new hype of 2010. 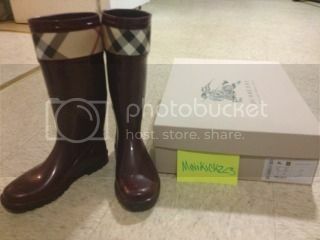 Post subject: Re: BURBERRY RAINBOOTS CHEAP! NEED GONE ASAP !